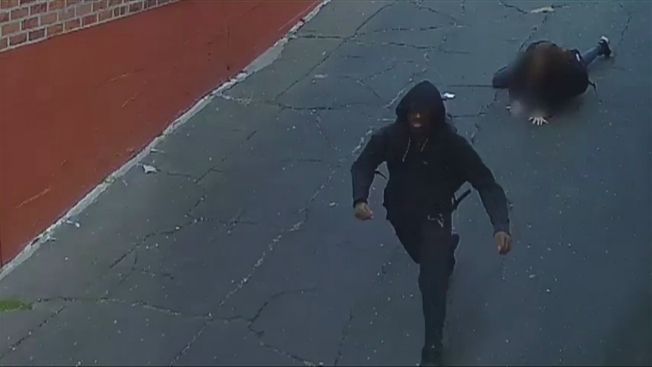 Police say a teen girl was thrown to the ground and robbed in the middle of the day in a sneak attack in Brooklyn. The 16-year-old girl was walking alone in Sheepshead Bay near Batchelder Avenue and Avenue V around 3 on Monday afternoon when the man came up from behind her, according to the NYPD. The man then threw the teen to the ground and snatched her iPhone. The man then fled the area, police said. It wasn’t clear if the teenager was hurt. The suspect was last seen wearing all black clothing. Anyone with tips is urged to call Crime Stoppers at 1-800-577-TIPS (8477).